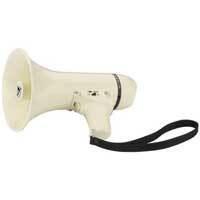 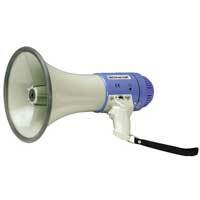 Megaphones are extremely handy portable PA devices, finding use at sporting events, festivals, street announcing and school sports days to name just a few uses. 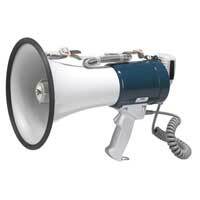 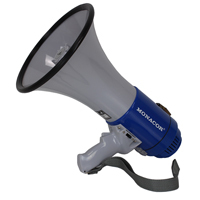 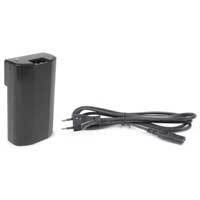 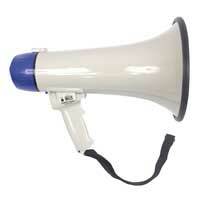 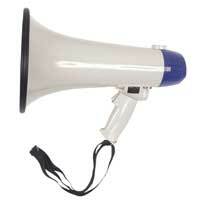 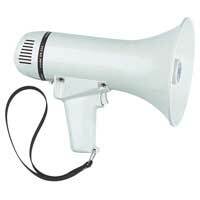 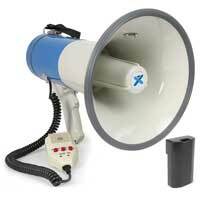 Electromarket have a lovely selection of Megaphones from popular brands like Monacor and Eagle which come in a variety of power outputs and audible distance ratings to suit all manor of events and requirements. 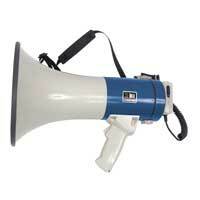 The top unit from Vexus has the ability to record to SD Card, a built in Mp3 player with USB port, and a rechargeable lithium battery giving it a great run time compared to conventional battery power.